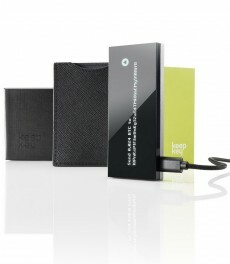 KeepKey company presents BTC Hardware Wallet. An useful device for bitcoiner! 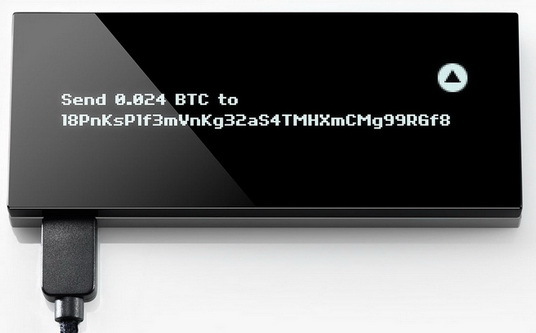 This USB bitcoin wallet enabling consumers to store their bitcoins offline. The KeepKey Bitcoin cold-storage device is so good, and such a pleasure to use, it alone will make you want to own more bitcoin and use it more often in day-to-day transactions. Seriously. That good. I really like this solution for storing bitcoin. 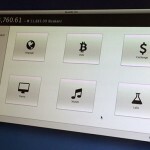 The device itself is solid, and features a large screen for confirming bitcoin addresses. 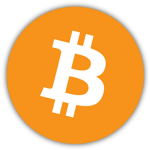 It is a nice companion on the table for easy access to receive and send bitcoin. 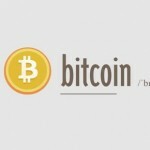 It integrates easily with chrome, making the moving and storing of bitcoin simple. I would recommend it as a higher end solution for bitcoin safe keeping. The device was easy to use and setup. The best cold storage device out there for not only bitcoins but also other alt-coins. Built to be future proof including using blockchain for document signatures etc. Really well built. Price to 2015 year was $239. Today is $99.